Do what you love! Inspire to deepen your practice, teaching and advance your teaching career. Our 200 Hour Yoga Teacher Training programs are accredited through Yoga Alliance, under our designation as a Registered Yoga School. Includes principles of demonstration, observation, assisting and correcting, instruction, teaching styles, qualities of a teacher, the student’s process of learning and business aspects of teaching yoga. Although your curriculum may include more than five hours on business aspects of teaching yoga, a maximum of five such hours can be counted. Includes both human physical anatomy and physiology (bodily systems, organs, etc.) and energy anatomy and physiology (chakras, nadis, etc.). Includes both the study of the subject and application of its principles to yoga practice (benefits, contraindications, healthy movement patterns, etc.). A minimum of five hours must be spent applying anatomy and physiology principles to yoga. Please contact us at myoworkshop@gmail.com for more detail. Our 95 Hour Children Yoga Teacher Training programs are accredited through Yoga Alliance, under our designation as a Registered Children Yoga School. Includes the study and understanding of all childhood developmental stages from age 2-15 and how the issues of each stage impact what is appropriate for teaching them. The school may split ages 2-15 into age groupings as it sees fit (e.g., ages 2-4, 5-8, etc. ; or pre-school, elementary school, middle school). All five of the YA Educational Categories are to address the specifics of appropriate developmental application for each age group. Also includes the understanding of the yoga teacher’s relationships with parents/guardians and developmental specialists and basic communication skills for conducting those relationships. 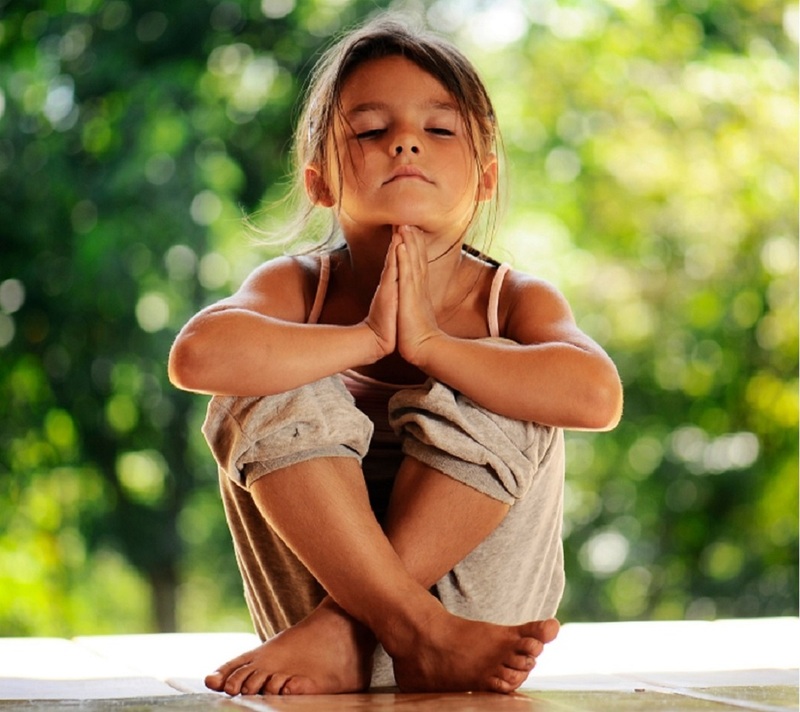 Includes yoga-based practices appropriate for child development, such as asanas, asana-based movement, yoga-based games and activities, breathing techniques and chanting. Includes knowledge of classroom techniques, lesson plans and group processing for children’s activities. Age-appropriate teaching skills for yoga class techniques (including how to phrase age-appropriate questions to a child) and effective communication skills (such as songs and stories) for working with children. Anatomy and physiology related specifically to changes during child development and their application to yoga techniques (see Techniques category above). Includes both the study of the subject and application of its principles to yoga practice (benefits, contraindications, healthy movement patterns, etc). Includes both human physical anatomy and physiology (bodily systems, organs, etc.) and energy anatomy and physiology (chakras, nadis, etc.). Includes basic yoga precepts as they relate to children and to teaching yoga to children (e.g., the Yamas and Niyamas). Awareness of ethical behavior and state and local legal requirements as related to behavior with and supervision of children. Specific training in parameters and techniques of ethical touch with regard to teaching children. Basics of ethical language and behavior, both when parents or guardians are present and when they are not. These hours must be spent observing another teacher lead a children’s yoga class. A portion of these hours must be spent with Lead Trainers.